Advancing accuracy through innovative products! To learn the history of the Turbo action, click the button below. To see what products and services we offer, click the button below. 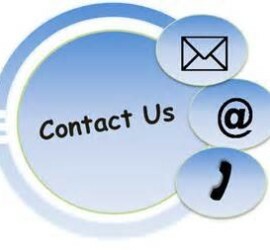 To contact us with questions,click the button below. 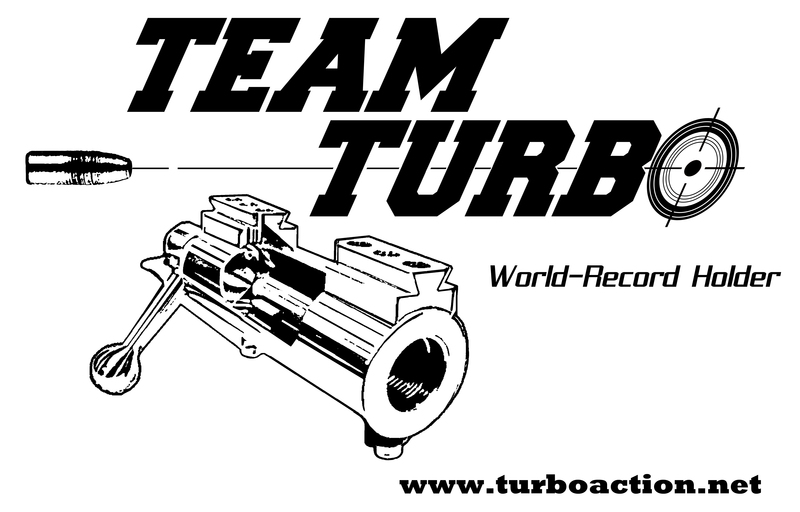 The Turbo action is manufactured exclusively by DiOrio Manufacturing Company of Harrisonburg, VA. and is owned and operated by Anthony DiOrio. The company was founded in 1998 by Anthony DiOrio after relocating from Philadelphia, PA. DiOrio Mfg. is nestled at the foot of the Blue Ridge Mountain Range in the scenic Shenandoah Valley just outside of the City Of Harrisonburg. The company’s main products and services are replacement parts for European production equipment, machinery design and mechanical engineering. 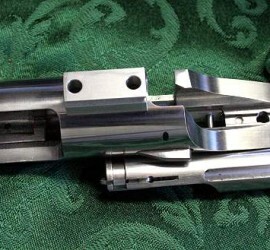 In the Spring of 2012, with the creation of our Firearms Division, manufacturing of the Turbo line of actions commenced. DiOrio Mfg. 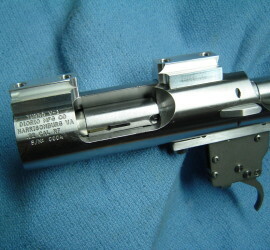 holds a Type 07 Manufacturer Of Firearms License and is registered with the DDTC which allows for the exportation of our firearms products to customers outside of The United States. In addition to the Turbo line of actions, our Firearms Division offers many other firearm related components and services. Please visit our Products page of this website for details.